Bergamot, Frankincense, Geranium and Cypress, combine to uplift the senses for your inner peace and contentment. Bergamot – great for anxiety, relieves depression. Frankincense – relaxing, calms fearful feelings. 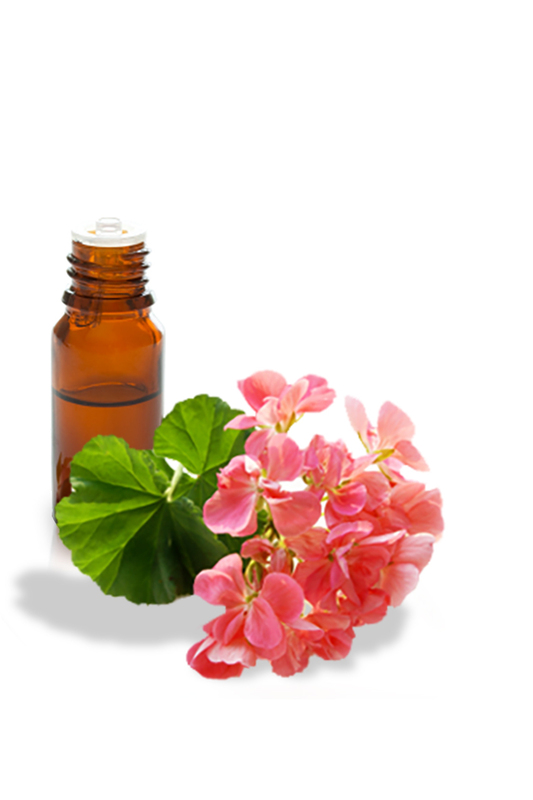 Geranium – harmonising and uplifting. Cypress – has strengthening and clearing qualities. Enhances feelings of stability and security, grounds you; uplifting to the spirit. The highest quality pure (1g/g) Grade 1 essential oils of Bergamot (Citrus Bergamia, fruit peel), Frankincense (Boswellia Carteri, stem), Geranium (Pelargonium Graveolens, leaf), Cypress (Cupressus Sempervirens, young leafy twig).